Chlara Mariell's using Workout Trainer by Skimble to stay fit. You should too! Chlara Mariell's activities are protected. 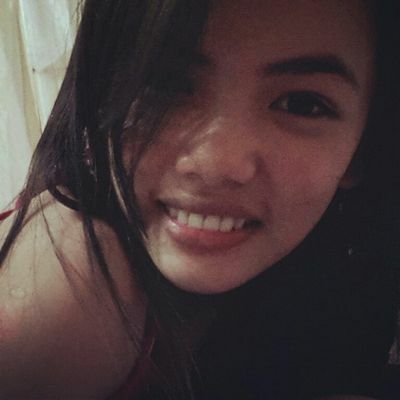 Only confirmed followers can view Chlara Mariell's complete profile and activities.